This article is an opinion based on facts and is meant as infotainment. It is our fifth time ranking the most dangerous places to live in New York and is updated for 2019. Do you live in one of the most dangerous cities in New York? No one wants to feel unsafe, and statistically speaking, odds are that where you live is most likely relatively safe. In order to help the good people of New York — and anyone looking to move to New York — know just how close they are to danger, we took data from the annual FBI report and did some serious analysis. So what is the most dangerous city in New York? 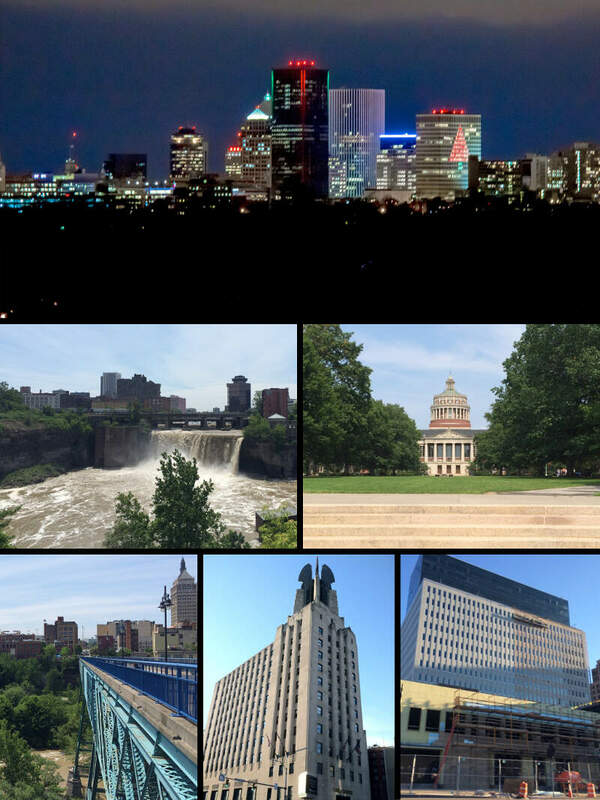 After analyzing 207 cities in New York, Niagara Falls takes the top spot as the most dangerous city in New York based on the most recent FBI data. Or learn more about the safest places in New York. Most people know the town of Niagara Falls for the giant waterfalls that are a gift from Mother Nature. Unfortunately, to actually live in Niagara Falls is not so peaceful. Niagara Falls has the 2nd highest violent crime ranking in the entire state of New York, and the property crime rate ranks 2nd worst in the state. In fact, in 2017, there were 2,336 property crimes committed. That’s a lot of stolen property. Unfortunately, Buffalo Wings aren’t the only thing that Buffalo has a lot of. It also has the 3rd highest violent crime rate in all of New York. In 2017, for example, there were 2,611 violent crimes committed in Buffalo. That being said, there are slightly less property crimes–Buffalo ranks 26.1 for most property crimes in the state. Buffalo now has a beautiful waterfront. 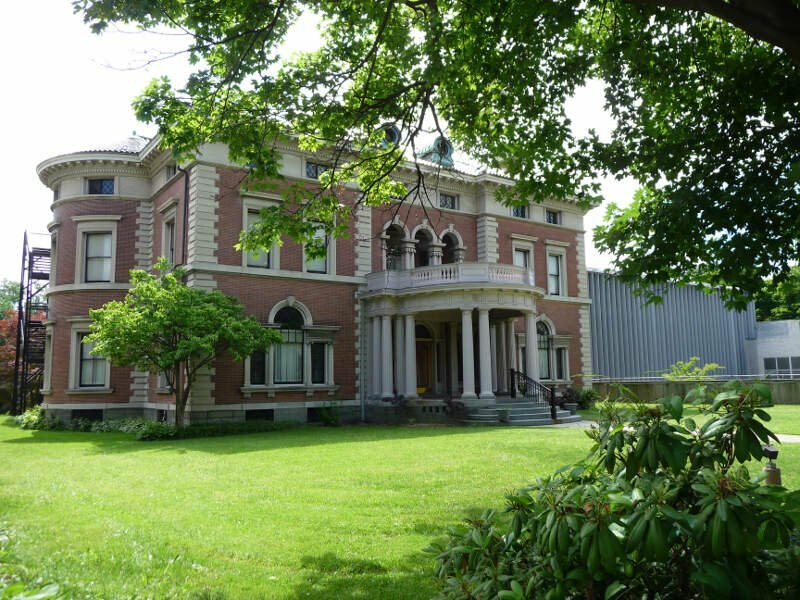 It is a great place to raise a family and homes are reasonably priced. Cons: We all know about the snow, but it is manageable. Rochester is the third most dangerous city in New York. On the upside, there were 1,000 less property crimes in 2017 than the year before in 2016, so we can only hope the numbers will keep decreasing. While there is certainly less violent crime in Binghamton than in Rochester or Buffalo, there is actually more property crime. In 2017, there were 1,983 property crimes. Overall, the city of 45,399 ranked as the 4th most dangerous in New York. While the violent crime is certainly lower than others on this list, Johnson City Village is actually ranked the worst place in New York when it comes to property crime. 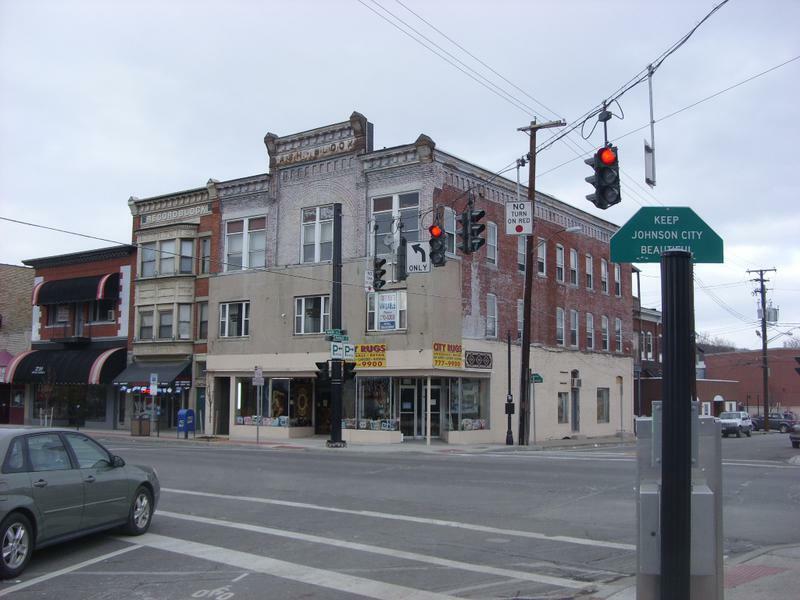 The uncertainty of safety when it comes to property and belongings is why Johnson City Village comes in at 5th on this list of most dangerous cities in New York, one spot better than last year. 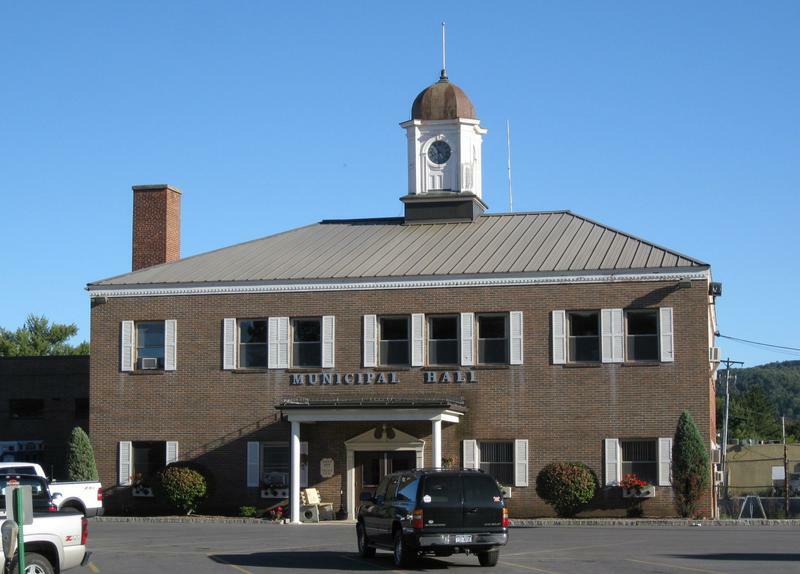 A city in Fulton County, Herkimer Village has seen crime become a problem over the last decade. Perhaps that has something to do with the high rate of violent crime, with residents facing a 1 in 148 chance of being the victim of violence in 2017. 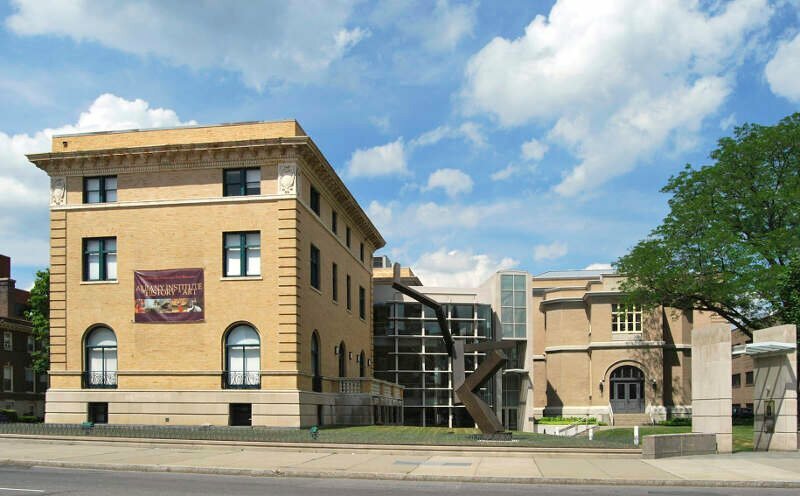 Albany comes in at 10th place when it comes to violent crime: there were 791 violent crimes in 2017, which gives Albany its 10th place ranking for violent crime. Still, at least it’s less than Newburgh! That being said, property crime is much higher here than in Newburgh. The upside is, both property and violent crime rates are decreasing in Albany, and have been since 2011. Troy is relatively comparable with Albany. There is slightly less violent crime and property crime in Troy than in Albany, but the cities deal with similar safety issues. However, though Troy has slightly less violent and property crime, both types of crimes have actually increased in numbers over the past three years, whereas Albany’s rates have decreased. So let’s hope Troy doesn’t start moving up this list? 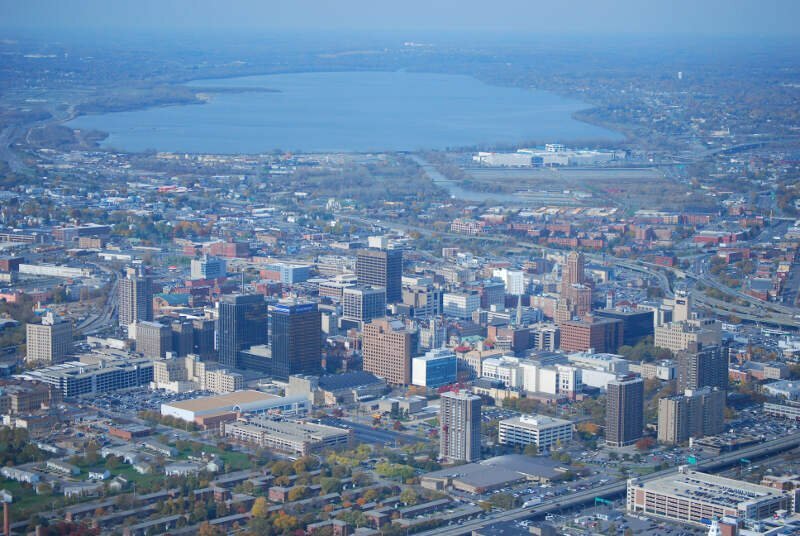 Syracuse is a large city with one of the higher populations on this list. It has the 11th highest violent crime rate in New York and has the 17th worst property crime rank in the state. In 2017 alone, there were 4,817 property crimes. That being said, the violent crime is decreasing in the state, meaning there is hope that Syracuse can be a less violent place in the years to come. Let’s just hope the property crime rates begin to drop as well. 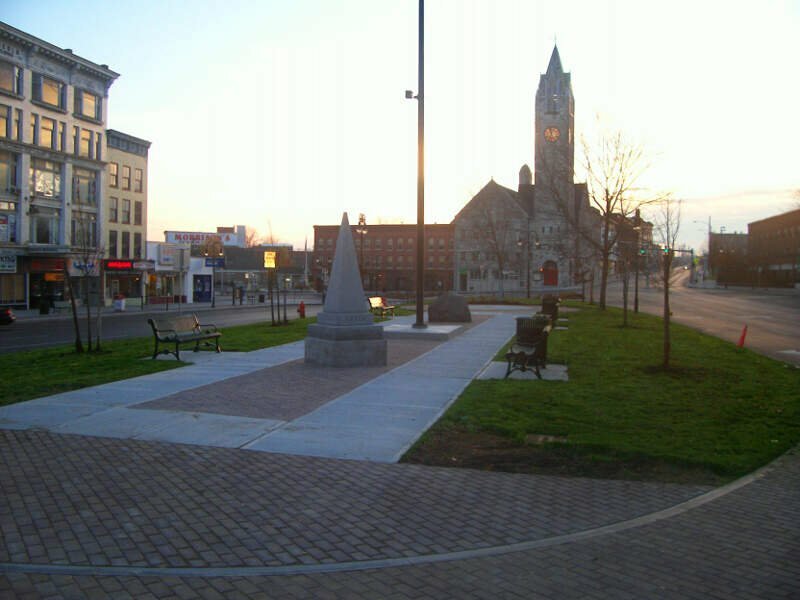 Watertown is the 10th most dangerous city in New York, and places 8th for property crime. Though the city has seen a 12% drop in property crime in recent years, anyone in Watertown still faced a 1 in 24.4 chance of being robbed in 2017 when within city limits. Violent crime is relatively high, and the numbers aren’t getting better or worse, but the 1 in 185 chance of being the victim of violence makes Watertown pretty dangerous. 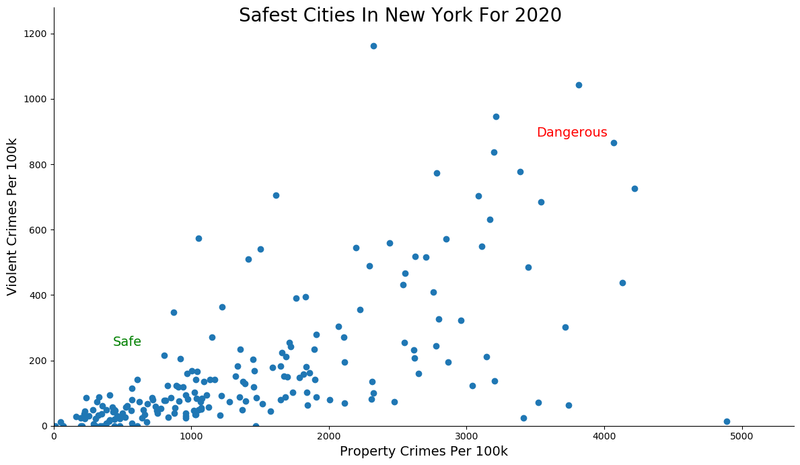 How we determined the most dangerous cities in New York for 2019? In order to make the analysis as apples to apples as possible, we only considered cities over 5,000 in population. That left us with 207 cities in New York. We then ranked each city from 1 to 207 for the two criteria with a #1 ranking being the most dangerous for the particular criteria. Finally, we ranked every city on the “Dangerous Index” with the lowest index being the most dangerous in New York — Niagara Falls. Read on for a detailed look at the 10 most dangerous cities in New York. 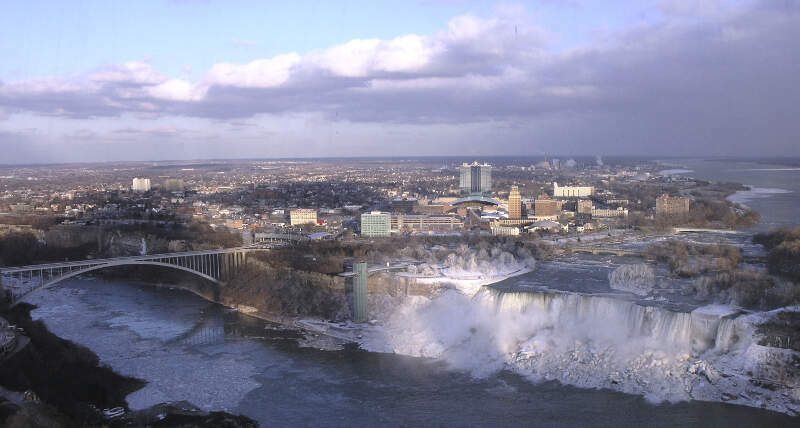 The latest FBI crime data shows that Niagara Falls ranks as the most dangerous city in New York for 2019. We want to point out again that there’s still safes places in Niagara Falls and that this isn’t a comment on the people that live there. So please don’t beat us up. Where Are The Most Dangerous Cities In New York? You Messed it up. It says Batavia is 13th on the bottom list but it is not in the big list at all? ?